My new release, Lonely Hearts, is a sweet Christian romance about one lonely mother, two matchmaking kids, and three eligible bachelors. Oh yes. And apple pie! When Becky Callis moves to a new town, she had no intention of becoming romantically involved. Her children, on the other hand, think she’s been lonely far too long, and decide to take matters into their own hands. Choices range from handsome cowboy, Scott Boone; local preacher, Jack; or rough around the edges rancher, Pearce Morgan. It doesn’t take long before her children find thatTrue love is harder than it looks! Have you published anything previously? Thank you for asking! 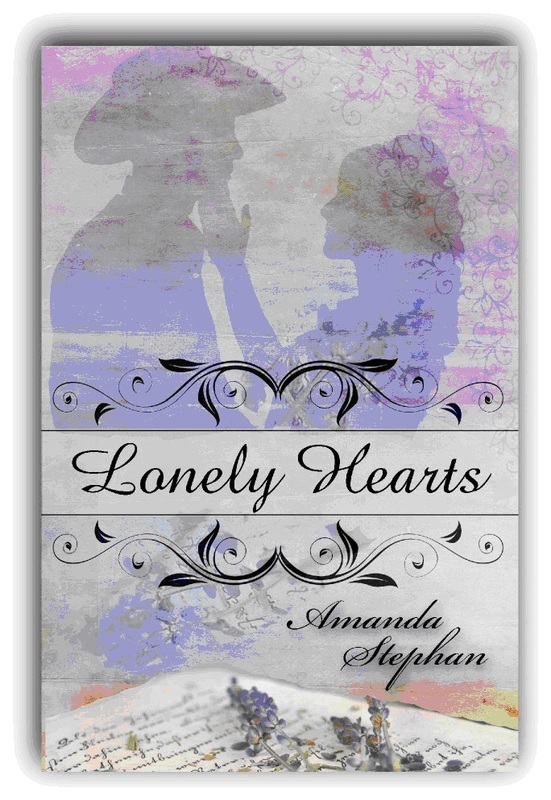 Yes, Lonely Hearts is my second romance novel. My first, The Price of Trust, was released in May 2010. If any of your readers are interested, they can get a sneak peek here. To be one hundred percent honest, I’ve just always written. I never thought or even considered writing professionally as it was something I just loved to do. When I finished my first, full length book, The Price of Trust, I was excited and told my husband about it. He asked what I was planning on doing with it, and I said printing it out and hiding it away until our kids were older. He asked me to try to have it published, and the rest is history. Since then, I’ve been hooked! I am an incurable romantic. There’s just something about reading how a couple come together that makes me sigh and dream. But, with that said, I’m not one for edgy or graphic books. I’m super picky about what I read, so if it’s inappropriate for my children to read, it’s not in my house. I suppose I’m rather eclectic in that matter. I find my best writing comes when everyone is in bed and I can let my imagination run free. I’m either homeschooling our children, sewing, or reading a book to review. Name your three favorite books. My three favorite books would have to be Jane Eyre, Pride & Prejudice, and 101 Dalmatians. When I was growing up, I absolutely tore my paperback copy of 101 Dalmatians up. Name your three favorite authors. Jane Austen, Charles Dickens, and C.S. Lewis. What’s coming up in your writing future? I’m currently working on a Christian romance/suspense series. What would you do if you were tricked into marrying the wrong man? I take that thought and build an entire set up around the couple. As I was writing, new, fresh ideas were coming at me so fast, I had to make it into a series! To tell you the truth, it’s my absolute favorite I’ve written so far. Book one and two are finished, and I’m working on the third now. Amanda Stephan is just a normal, everyday country girl. She resides near Columbia, TN with her husband and children, three cats, one dog, and multiple roosters that love to roost under their bedroom windows. She loves to laugh and have a good time, and loves to read a good book. Out of love for her family and love for God, she finds writing to be an opportunity to share God's love for others in a fun and entertaining way. Her first novel, The Price of Trust, was published in May of 2010, and her Slade series was just picked up by TreasureLine Publishing.